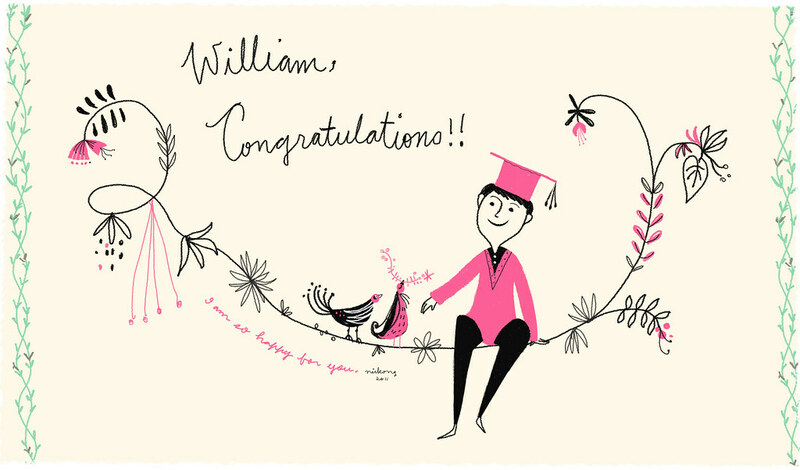 Congratulations to all my friends who graduated this year! I am confident you will continue to succeed in life. Keep up the good work.